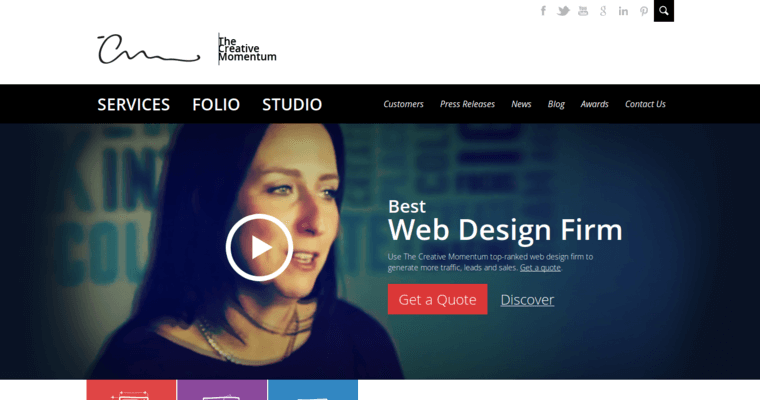 What do web design firms like The Creative Momentum offer? 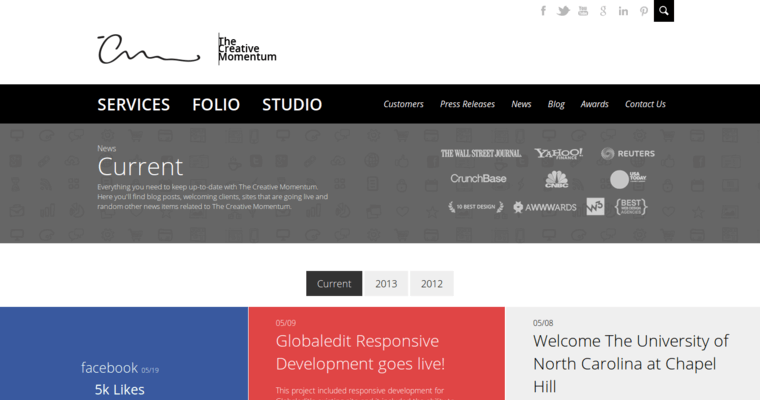 Their creative services, for one. Additionally, they bring their expertise, years of experience, and professional passions to each project. They offer your success via new, exciting marketing methods, which begin on the interwebs, but span out to incorporate real-world advertisements. 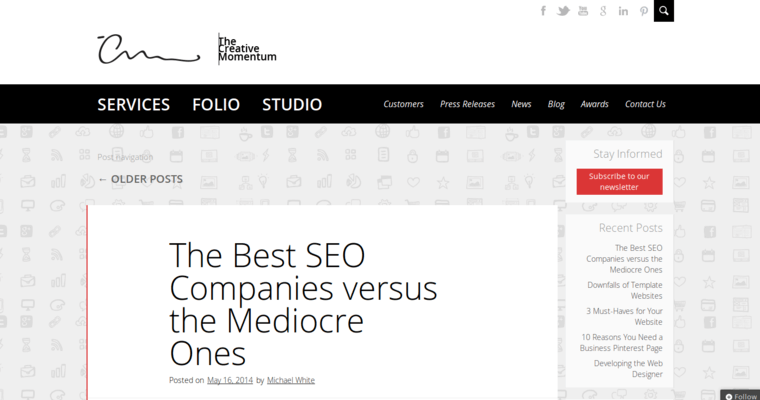 These techies are knowledgeable about what it takes to make your business bigger and better—and they incorporate that knowledge into their web designs. Ergo, you get a custom, full-functional, interactive business website that highlights your services, spotlights your successes, and engages your prospective customers. In a nutshell, they offer you value.